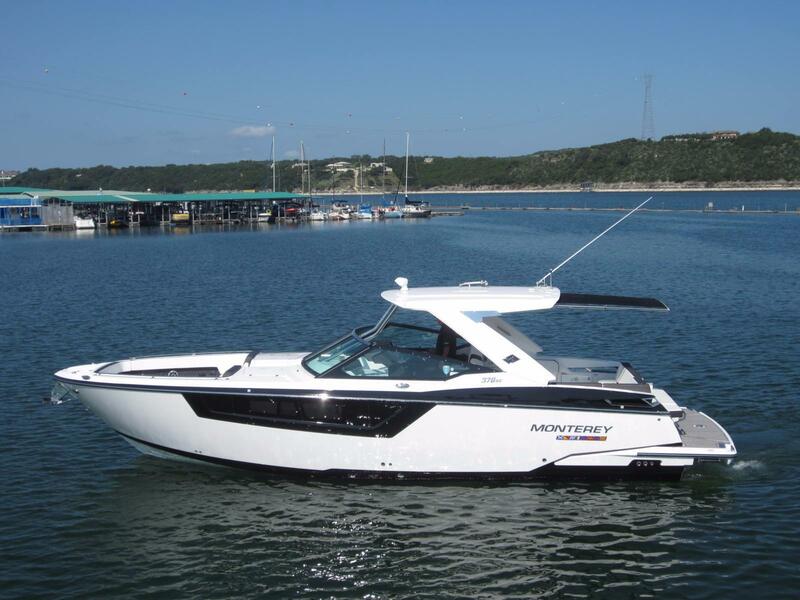 Monterey boats are on the cutting edge of technology and craftsmanship and we have them at South Austin Marine! 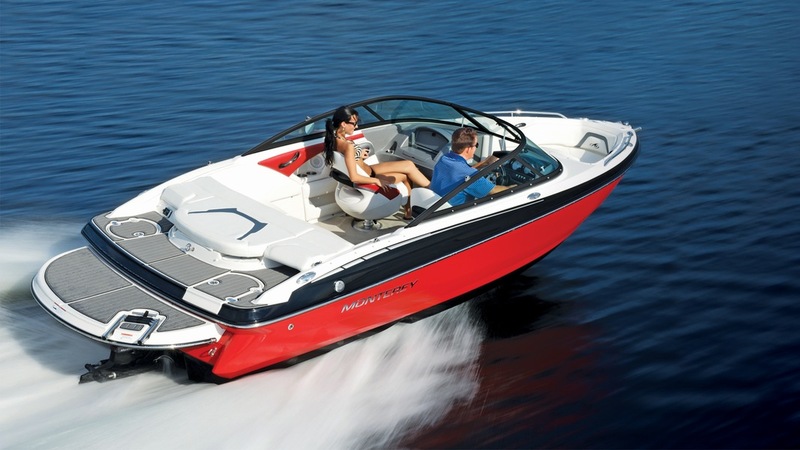 A proven industry leader, Monterey continually raises the bar for design, quality, innovation, and construction. 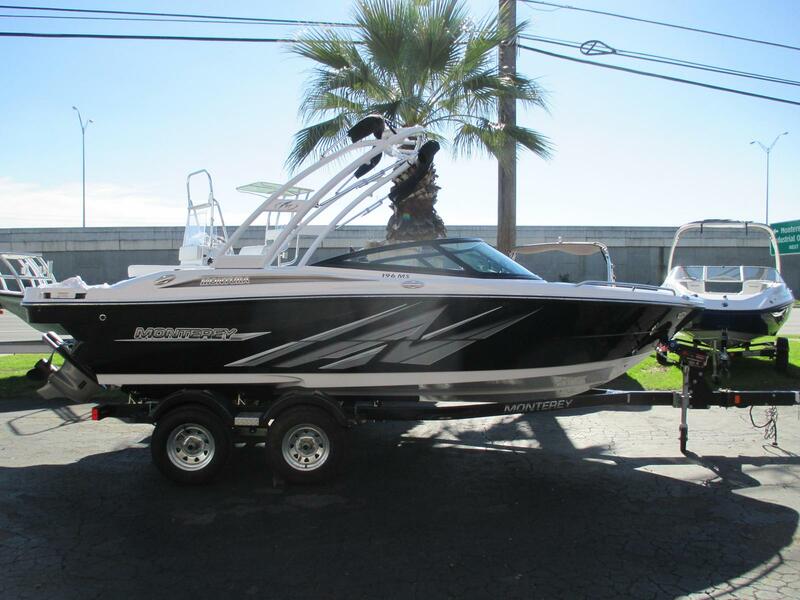 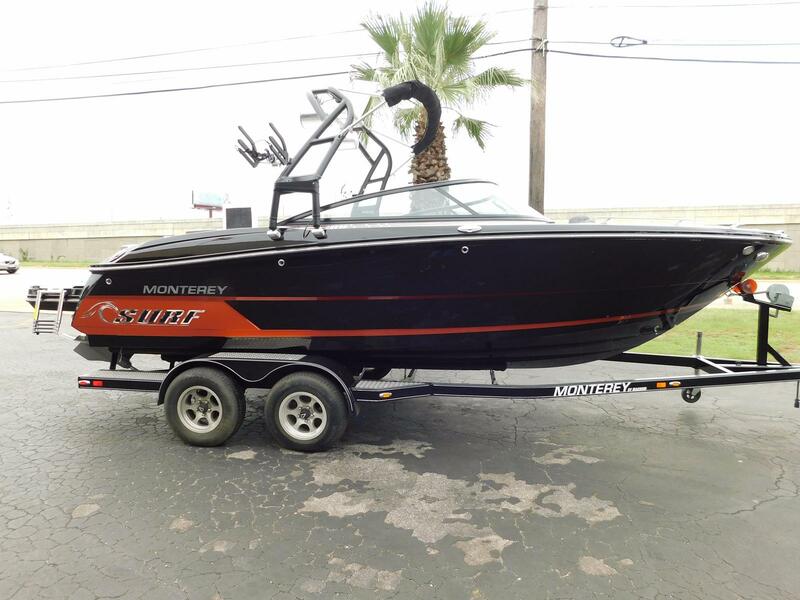 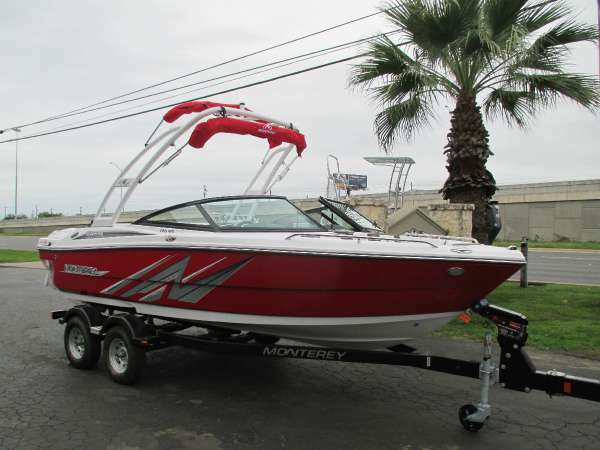 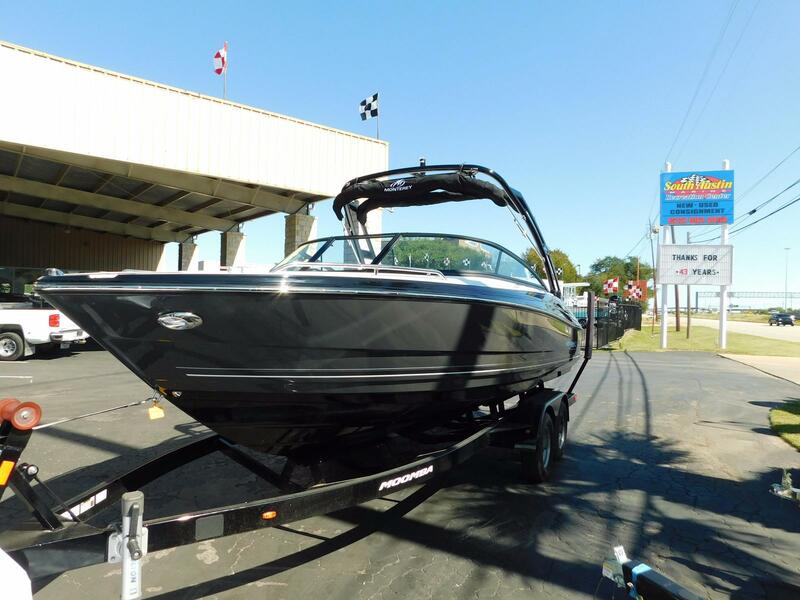 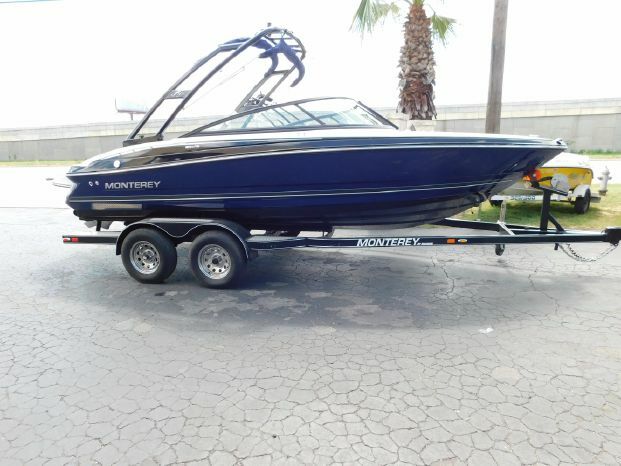 Come into one of our two Austin, TX locations and let us get you the best Monterey boat for sale!